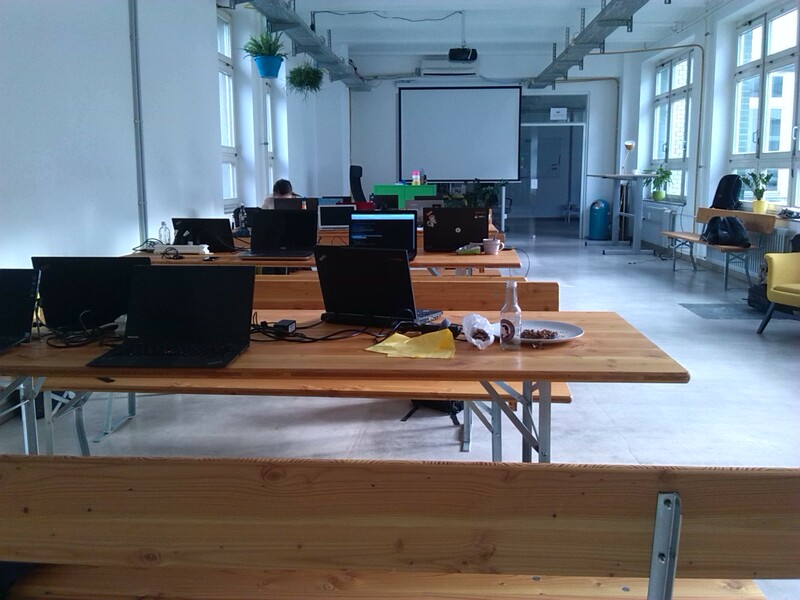 For the past three days I have been to the Core Apps Hackfest in Berlin. It’s been nice and cozy! Kinvolk has some nice facilities that we could borrow and it’s been productive for me even if I missed the first day as anticipated. At the hackfest I met with Carlos Soriano. 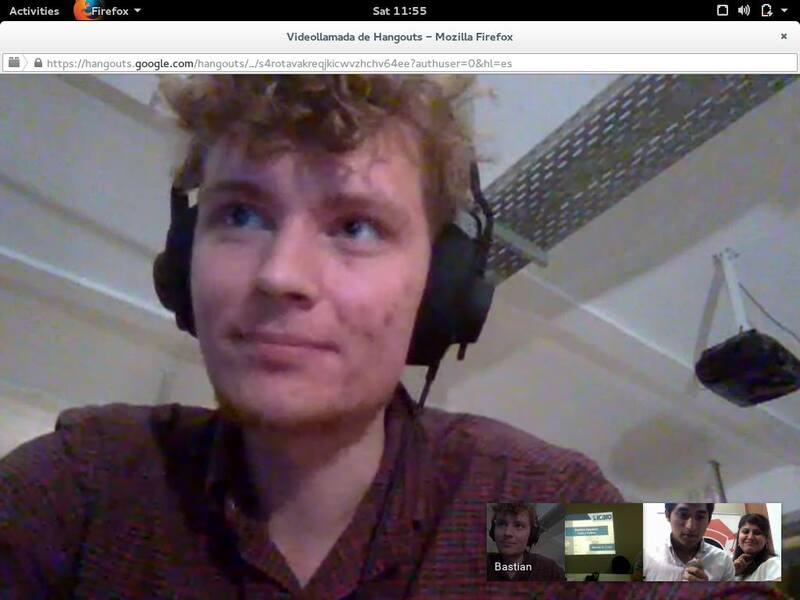 We discussed Carlos’ experience doing the Bucarest Hackathon with Rares and Razvan. Talked about the issues that the students had and the questions they asked. The most general problem is that there is too much text in the newcomer guide. All information is useful but we need to prioritize what we present first. The students have only so much energy, and our job as guide writers is to ensure that no energy is wasted. 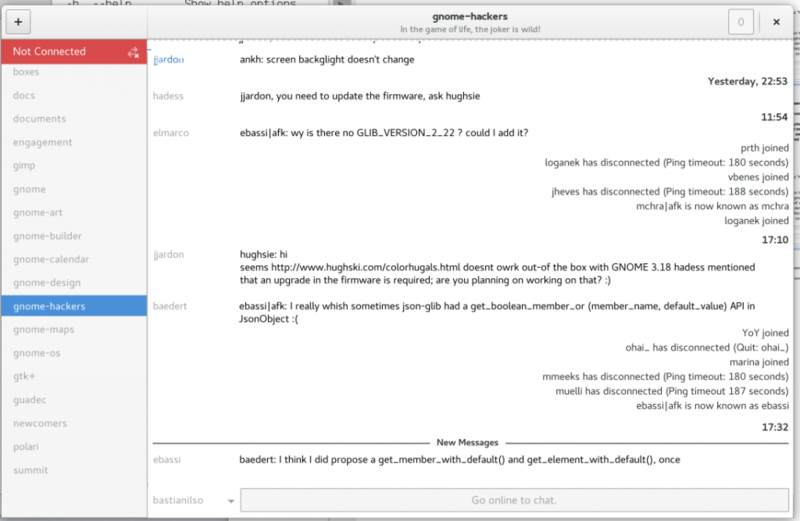 Since the first revamp where GNOME Love turned into the Newcomer Initiative there has also been many projects participating which newcomers can choose between. I’m super excited that so many projects care about getting newcomers but the list is also getting very long again now. We’ll try to address this in the next revamp by introducing highlights and rotate the rest as necessary. Other issues include working with discoverability of newcomer bugs, making all terminal commands copy/paste-able, make sure newcomers get developer docs installed, and maintain consistency between the website of our newcomer apps. To address these issues I’m experimenting with using less text, using more visuals and gamifying the experience with progress bars. More to come soon. work in progress mockup of the newcomer guide. I made some experiments turning this mockup into reality using Tom’s new custom CSS for the moinmoin wiki. There are still a few things to resolve before we can migrate, but we are getting closer. 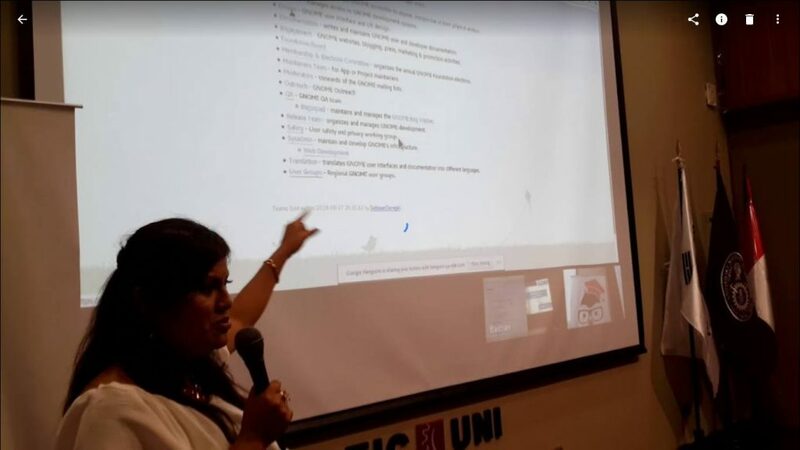 Julita asked me to give a talk about contributing to GNOME Design for her LinuxAtUNI event in Peru. So during the hackfest in Berlin I gave this talk by video conference. I’m super excited for the events there! Mockup showing the design for room status indication, error handling for rooms and indicating prolonged waiting for rooms. See bug 775257, bug . We finalized offline indication through using an infobar in the sidebar. bug 760833. Andreas made a mockup of how we could expose server passwords for custom networks. Bug 775225. 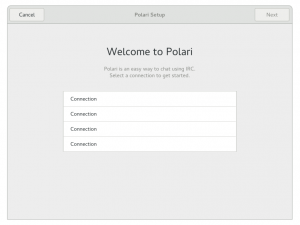 Florian worked on moving our soon-to-land roomlist in the join dialog over to a GtkTreeView as we had performance issues with the GtkListBox. 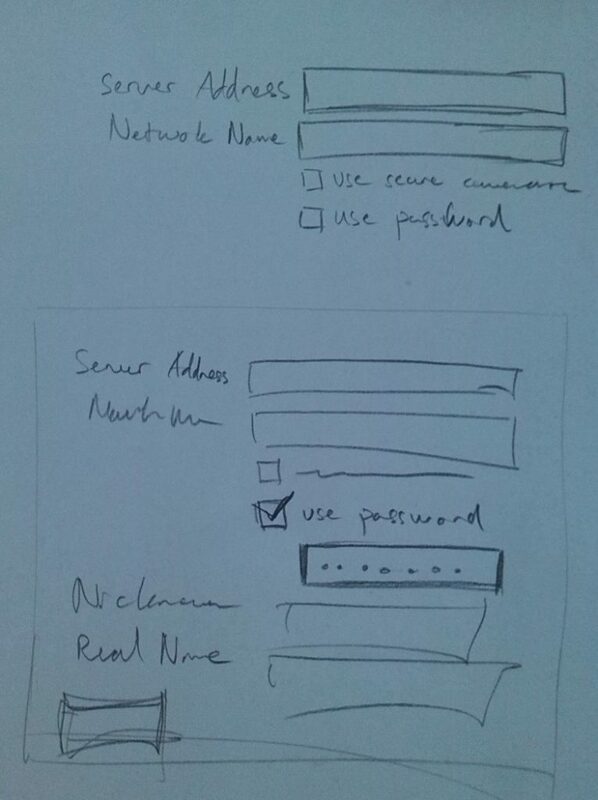 We also discussed things like the nickname renaming behavior, how should error messages behave in connection properties dialog and future plans. 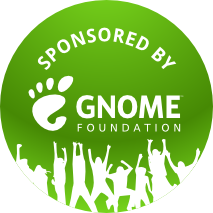 Again, thanks to GNOME Foundation for partially sponsoring me, it’s been a great hackfest and I really enjoyed it! 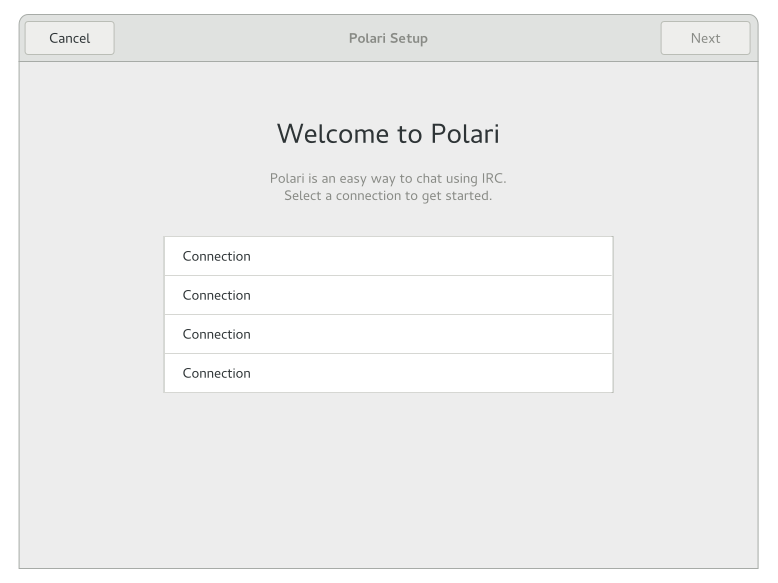 The hackfest will be an opportunity to meet up with Florian and discuss design for Polari 3.24. Danny, a good friend of mine is currently working on Initial Setup based on mockups by Allan Day. For Polari 3.24 Rares Visalom might be looking into implementing blank states and we also hope to land room lists this cycle. The hackfest is a great opportunity to meet a lot of maintainers of different core applications of which are listed as Newcomer applications. I think it could be a useful opportunity to go over the newcomer bugs and identify ways we can improve the in-flow of bugs, the expected level of difficulty and so forth. 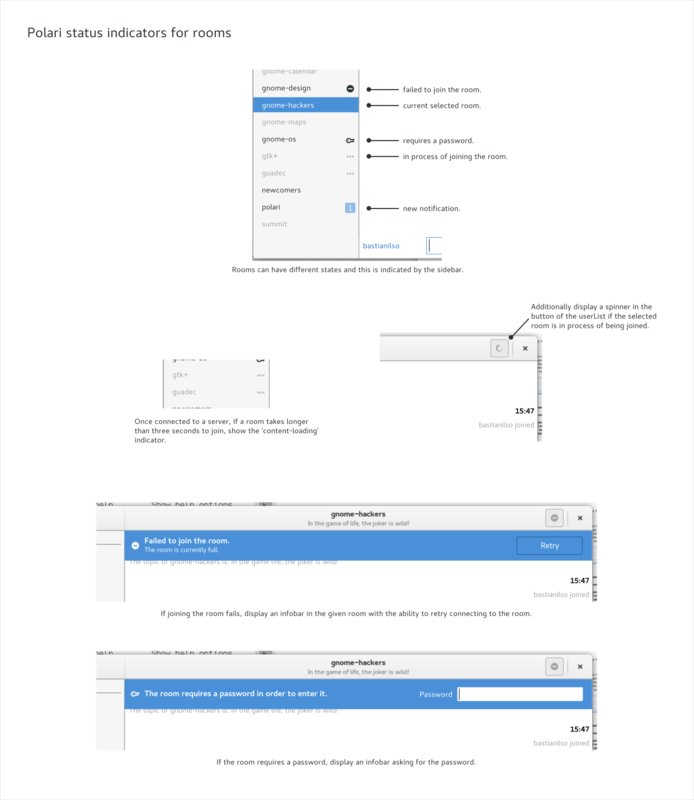 I have babbled a long time about wanting to get rid of the ugly HTML tables we currently use to make “fancy” layouts in the GNOME wiki. As part of the Newcomer initiative I made the TemplateFancy template which is now required to be used by applications listed in the Newcomer guide. I investigated how to add custom CSS classes with MoinMoin wiki and Tom Tryfonidis has managed to complete convert the template from using HTML tables to custom CSS classes. This has resulted in a webpage which has easier-to-read MoinMoin markup, separation of content and layout and which possibly is more mobile-friendly. If I have time this weekend I’ll also look into getting these classes and examples of how to use them documented on the wiki. But most of all I’m looking forward to getting my batteries recharged and participate in the many discussions listed in the agenda on how to bring GNOME’s core applications forward. Thanks to GNOME Foundation for sponsoring part of this trip! Open Source Aalborg busy working on open source projects at the Hal9k hackerspace. Maybe we will livestream? 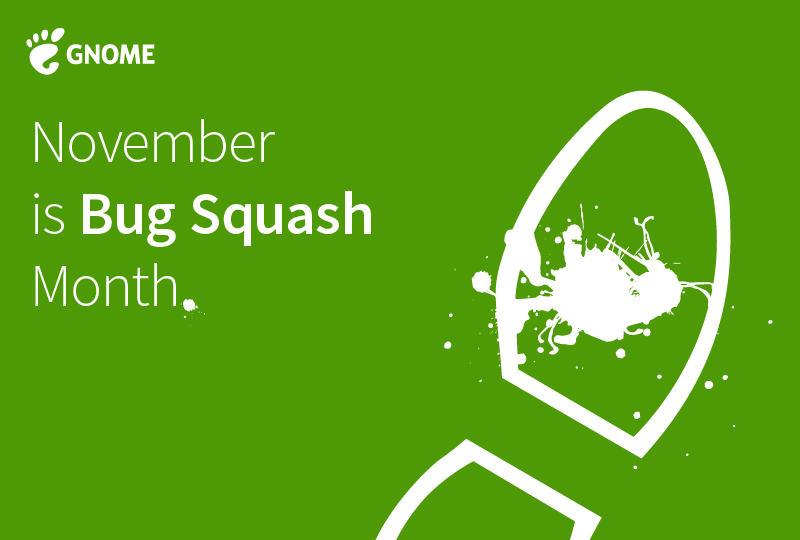 Apart from the many individuals idling in #bugs on GNOME IRC, there are currently also three open source groups participating in the squashing: San Fransisco on Nov 17th, Strasbourg on Nov 26th and Aalborg on the 30th. Check out the initiative here and read the triage guide if you want to join in!